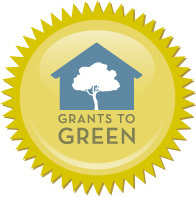 SEPTEMBER 12, 2016 - The Atlanta University Center Consortium received a Grants to Green Assessment Award from the Community Foundation for Greater Atlanta to help its member institutions and the Robert W. Woodruff Library identify opportunities to reduce a collective $11.7 million in utility expenses. 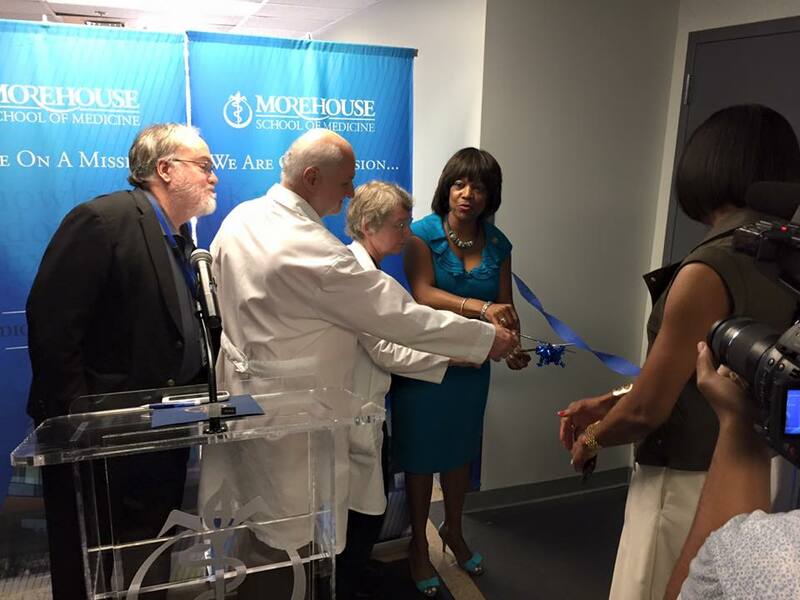 SEPTEMBER 9, 2016 - Morehouse School of Medicine (MSM) has ribbon-cutting ceremony for new state-of-the-art gross anatomy lab. 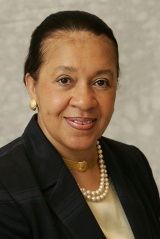 SEPTEMBER 8, 2016 - Morehouse School of Medicine Physiology Professor Dr. Hadiyah-Nicole Green was interviewed on "NewsOne Now with Roland Martin," where she discussed her revolutionary cancer treatment and what inspired her to begin researching a cure for cancer. AUGUST 23, 2016 - Morehouse School of Medicine's Community Voices receives $320K grant from Kellogg Foundation to sponsor oral health issue of American Journal of Public Health. 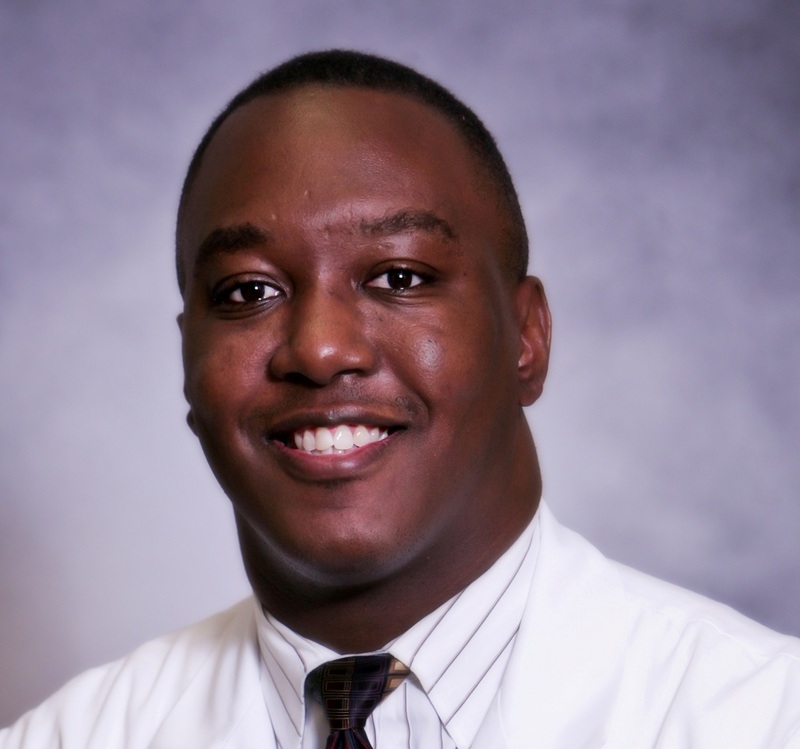 JULY 26, 2016 - Three Morehouse School of Medicine students have been named to the 2016-2017 Universal Notes Student Editorial Panel. Chidimma Acholonu, Omari Christie, and Jamal Fitts were chosen from second, third, and fourth year medical students around the world to participate on this panel, working side-by-side with experienced medical educators to improve medical education delivery now and for future students. 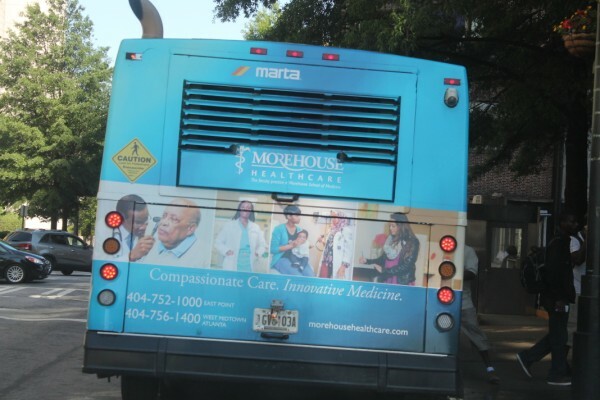 JULY 6, 2016 - The Morehouse Healthcare brand has gotten a facelift that better communicates its longstanding commitment to the local community and reaffirms its focus on clinical expertise and optimized care. Dr. Omar Danner Featured in New Book on Public Hospitals Titled "A Spirit of Charity"
MAY 26, 2016 - Dr. Omar Danner, director of trauma and an associate professor of surgery at Morehouse School of Medicine (MSM), is featured in a book about public hospitals called "A Spirit of Charity: Restoring the Bond between America and Its Public Hospitals," to be released May 21, 2016. 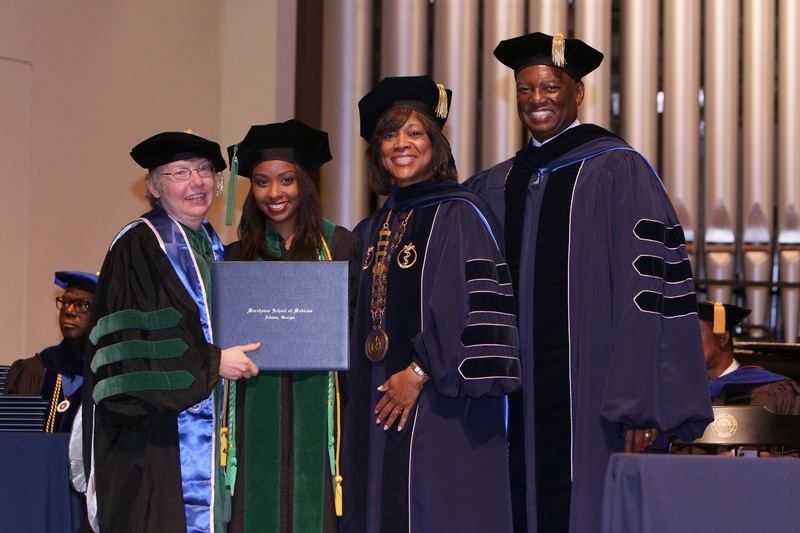 MAY 21, 2016 - Morehouse School of Medicine (MSM) today held its 32nd commencement exercise, awarding 118 advanced research, public health and medical degrees to 116 students--its largest class to date. 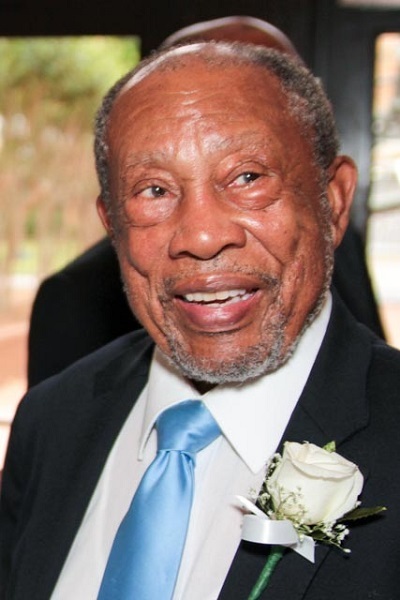 MAY 17, 2016 - Morehouse School of Medicine (MSM) recently held a retirement reception honoring Dr. James F. Densler, professor of surgery and pediatrics and a pioneer in the medical field.